The Martin T4M-1 is 1.7 MB. Larger files take longer to load. This is the Martin T4M-1 listing page, here you can download the plan, article and see the main thumbnail and extra images. 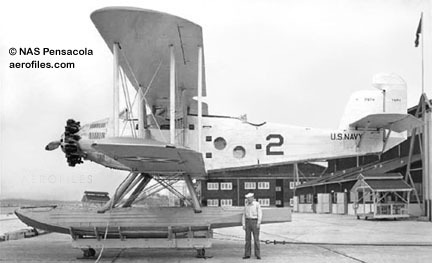 The Martin T4M was an American torpedo bomber of the 1920s. 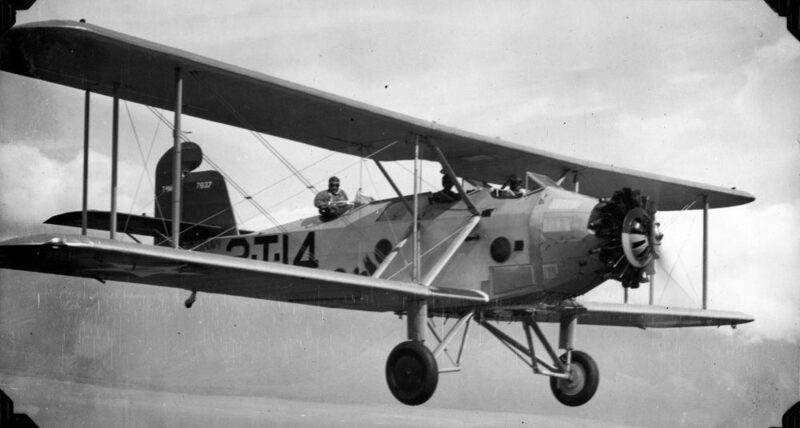 A development by the Glenn L. Martin Company of their earlier Martin T3M, and, like it a single-engined biplane, the T4M served as the standard torpedo bomber aboard the aircraft carriers of the United States Navy through much of the 1930s. Videos for the Martin T4M-1. 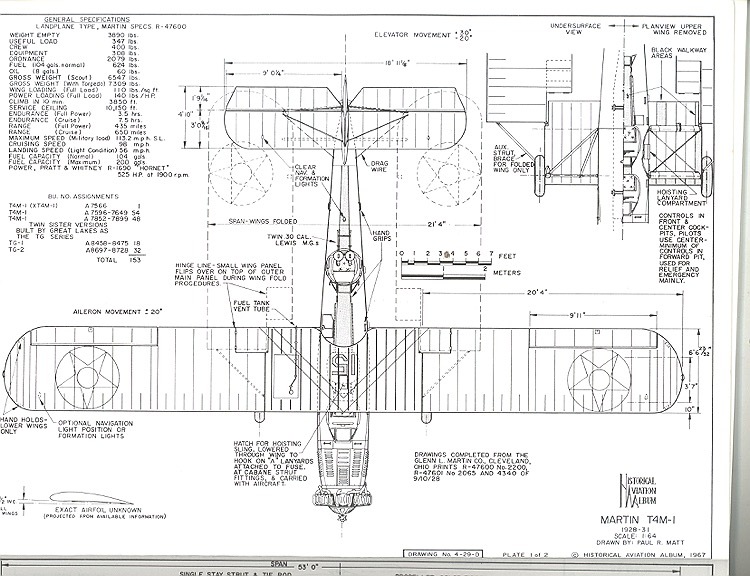 These are the details for the "Martin T4M-1" plan. If you would like to become a plan editor and help us to edit the attributes of all the plans in the website please click the "Edit Attributes" button below. 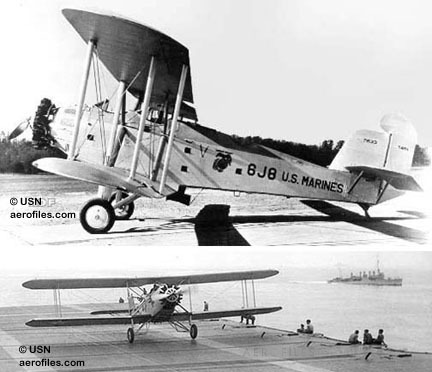 Keywords: True plane 1:1 real airplane full scale vintage biplane. Order your Martin T4M-1 prints today! The Martin T4M-1 plan can be printed on plain paper, tracing paper or polyester film and shipped worldwide. Scale: The original wingspan for this model is 1590 in. / 4038.6 cm. Please Change the values below to order in a different wingspan. This tool allows you to calculate the cost of printing and shipping the Martin T4M-1 plans and its building article if available. If you need to resize a plan please contact us with the ID:98754 and the desired wingspan. I will calculate a price upon request, please contact me here mentioning this PlanID: 98754 and the job you wish me to do. This plan is 1.7 MB and was shared by our member André on 30/01/2017 17:15 in the PDF Bitmap Wood Model Airplane Plans (2) category.